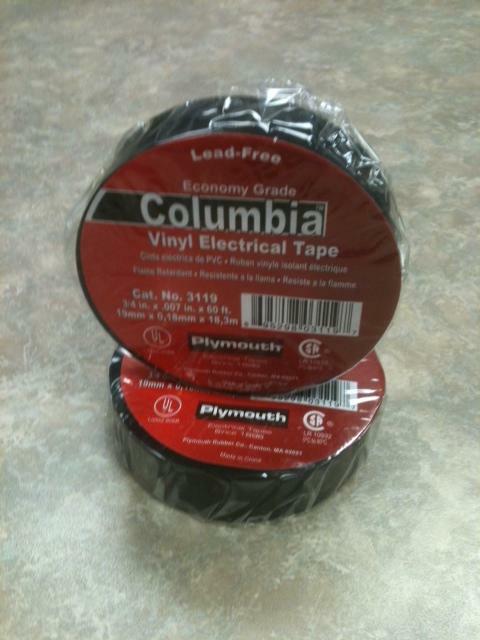 Vinyl Electrical Tape. Color : Black Economy grade Pressure sensitive vinyl tape. Tape is flame retardant and weather resistant and can be used as primary insulation at not more than 600 volts. LC-LC 2 Meter 9um Duplex. Patch Cord Yellow- Singlemode. LC-LC 2 Meter 9um Duplex. Patch Cord Yellow, Singlemode. 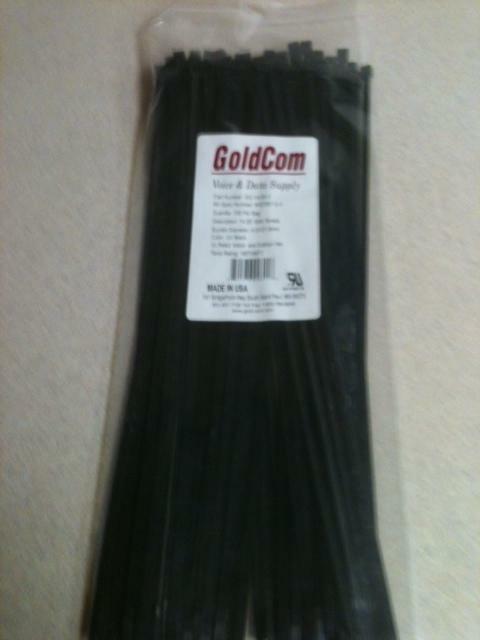 GoldCom's singlemode fiber optic assemblies are manufactured with the highest quality components and utilize ceramic ferrule connectors. Each assembly is individually tested for and labeled with insertion and return loss information. Universal design allows maximum rackmount flexibility. 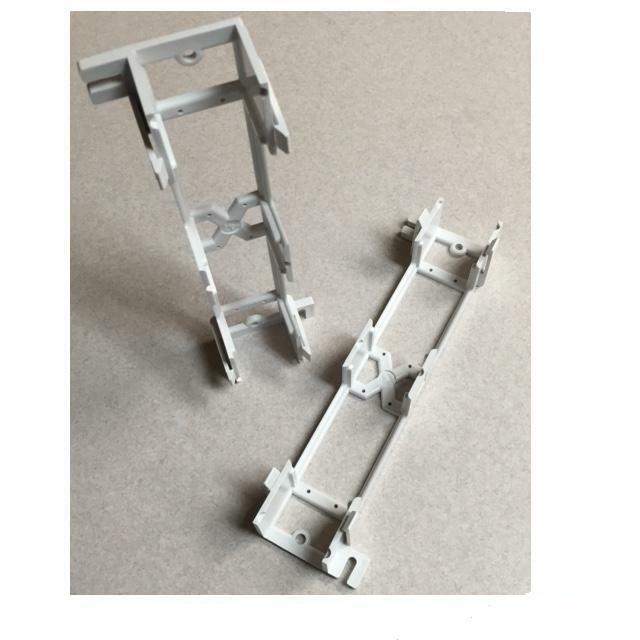 9.5" Long 3"X3" Mounting plates. LC-LC 2 Meter 50um AQ Duplex. Patch Cord Aqua L.O. OM3- Multimode. LC-LC 2 Meter 50um AQ Duplex. 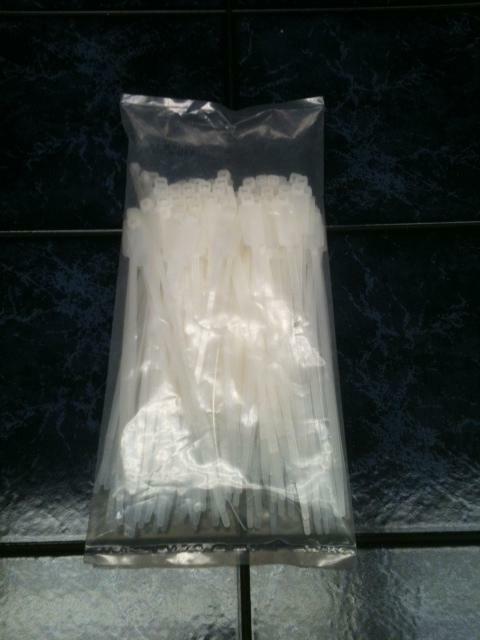 Patch Cord Aqua L.O. OM3, Multimode. 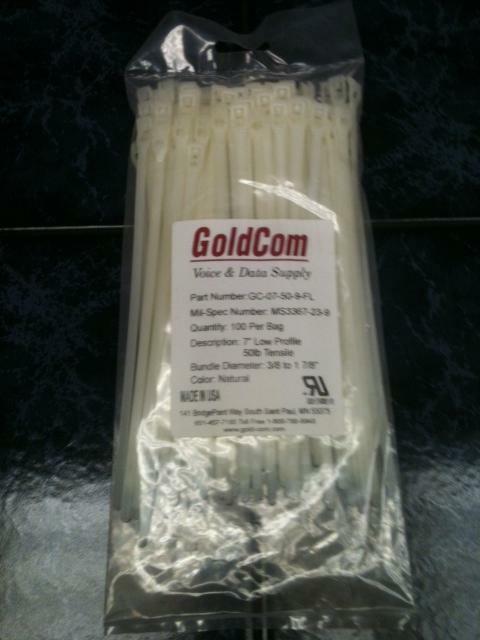 GoldCom's Laser Optimized Multimode 10 GIG fiber optic assemblies are manufactured with the highest quality components and utilize ceramic ferrule connectors. Each assembly is individually tested for and labeled with insertion. LC-LC 1 Meter 9um Duplex. Patch Cord Yellow- Singlemode. LC-LC 1 Meter 9um Duplex. Patch Cord Yellow, Singlemode. 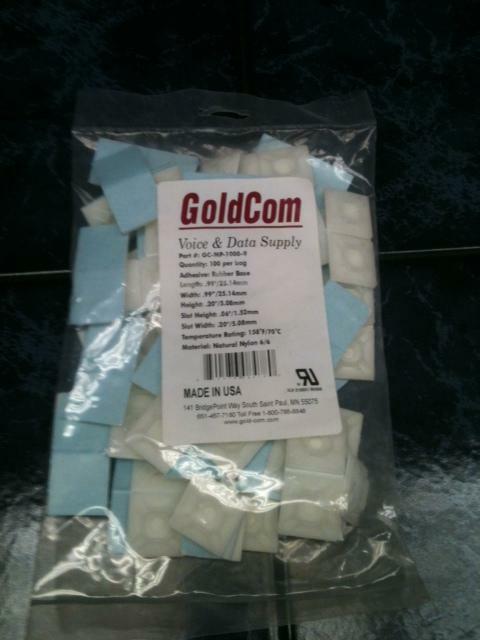 GoldCom's singlemode fiber optic assemblies are manufactured with the highest quality components and utilize ceramic ferrule connectors. Each assembly is individually tested for and labeled with insertion and return loss information. LC-LC 3 Meter 9um Duplex. Patch Cord Yellow- Singlemode. LC-LC 3 Meter 9um Duplex. Patch Cord Yellow, Singlemode. 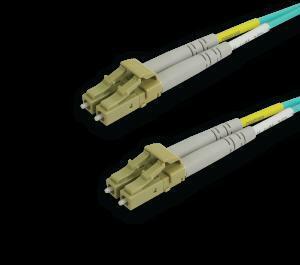 GoldCom's singlemode fiber optic assemblies are manufactured with the highest quality components and utilize ceramic ferrule connectors. Each assembly is individually tested for and labeled with insertion and return loss information. LC-LC 1 Meter 50um AQ Duplex. 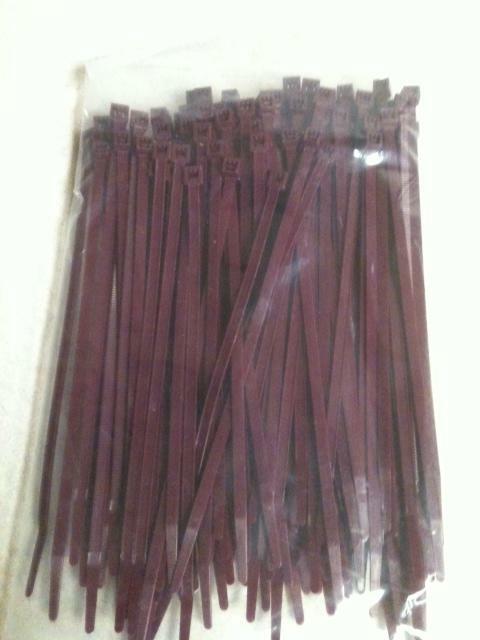 Patch Cord Aqua L.O. OM3- Multimode. LC-LC 1 Meter 50um AQ Duplex. Patch Cord Aqua L.O. OM3, Multimode. 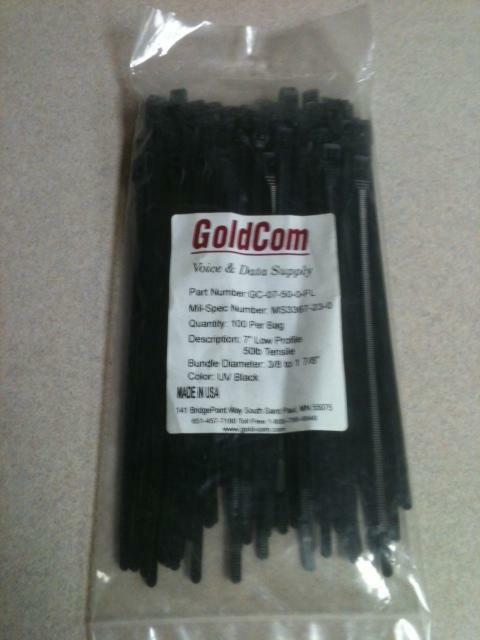 GoldCom's Laser Optimized Multimode 10 GIG fiber optic assemblies are manufactured with the highest quality components and utilize ceramic ferrule connectors. Each assembly is individually tested for and labeled with insertion. LC-SC 2 Meter 62.5um Duplex. 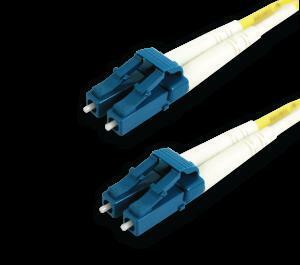 Patch Cord Orange- Multimode. LC-SC 2 Meter 62.5um Duplex. Patch Cord Orange, Multimode. 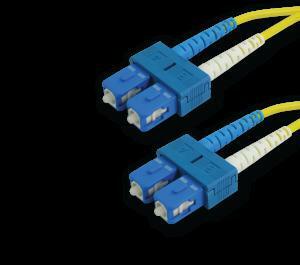 GoldCom's multimode fiber optic assemblies are manufactured with the highest quality components and utilize ceramic ferrule connectors. Each assembly is individually tested for and labeled with insertion loss information. LC-SC 2 Meter 9um Duplex. Patch Cord Yellow- Singlemode. LC-SC 2 Meter 9um Duplex. Patch Cord Yellow, Singlemode. 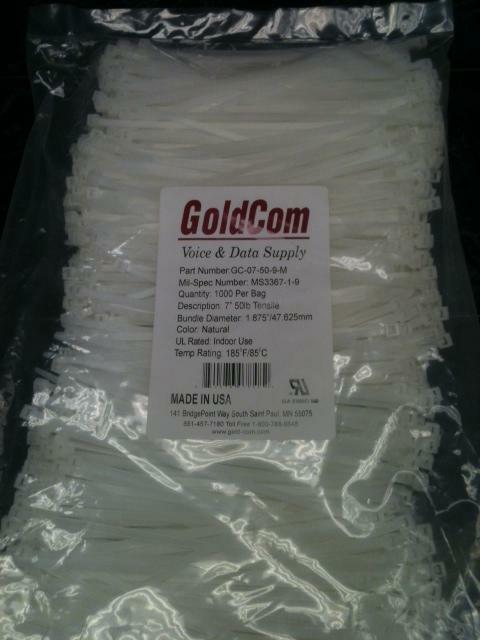 GoldCom's singlemode fiber optic assemblies are manufactured with the highest quality components and utilize ceramic ferrule connectors. Each assembly is individually tested for and labeled with insertion and return loss information. LC-SC 3 Meter 9um Duplex. Patch Cord Yellow- Singlemode. LC-SC 3 Meter 9um Duplex. Patch Cord Yellow, Singlemode. 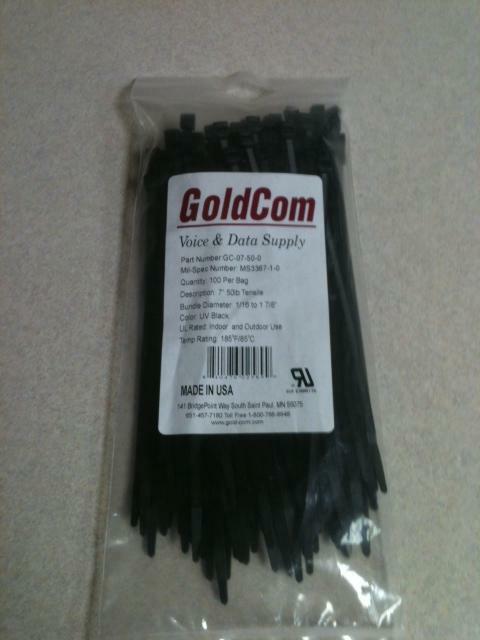 GoldCom's singlemode fiber optic assemblies are manufactured with the highest quality components and utilize ceramic ferrule connectors. Each assembly is individually tested for and labeled with insertion and return loss information. LC-SC 1 Meter 62.5um Duplex. Patch Cord Orange- Multimode. LC-SC 1 Meter 62.5um Duplex. Patch Cord Orange, Multimode. 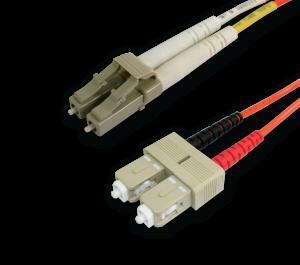 GoldCom's multimode fiber optic assemblies are manufactured with the highest quality components and utilize ceramic ferrule connectors. Each assembly is individually tested for and labeled with insertion loss information. SC-SC 2 Meter 9um Duplex. Patch Cord Yellow- Singlemode. SC-SC 2 Meter 9um Duplex. Patch Cord Yellow, Singlemode. 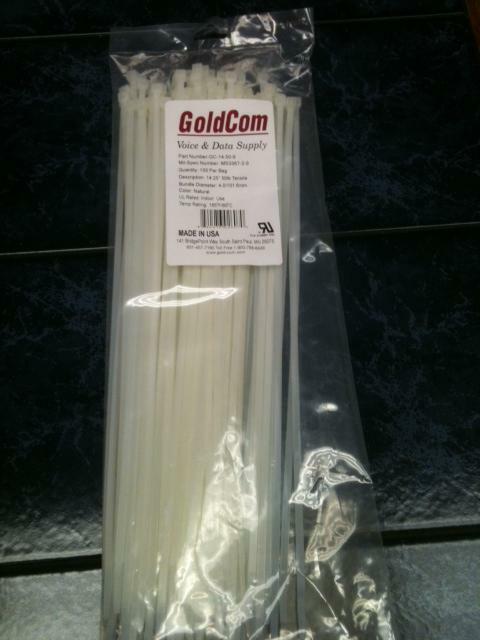 GoldCom's singlemode fiber optic assemblies are manufactured with the highest quality components and utilize ceramic ferrule connectors. Each assembly is individually tested for and labeled with insertion and return loss information. LC-LC 3 Meter 50um AQ Duplex. Patch Cord Aqua L.O. OM3- Multimode. LC-LC 3 Meter 50um AQ Duplex. Patch Cord Aqua L.O. OM3, Multimode. 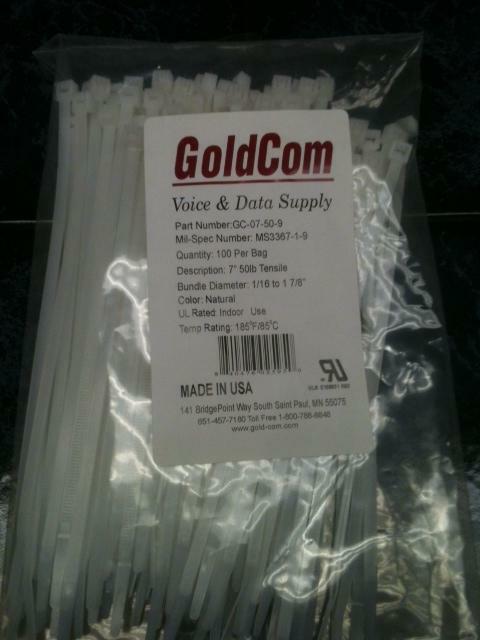 GoldCom's Laser Optimized Multimode 10 GIG fiber optic assemblies are manufactured with the highest quality components and utilize ceramic ferrule connectors. Each assembly is individually tested for and labeled with insertion. SC-SC 2 Meter 62.5um Duplex. 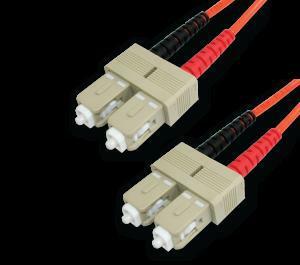 Patch Cord Orange- Multimode. SC-SC 2 Meter 62.5um Duplex. Patch Cord Orange, Multimode. 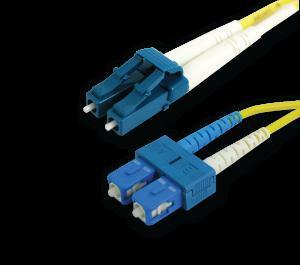 GoldCom's multimode fiber optic assemblies are manufactured with the highest quality components and utilize ceramic ferrule connectors. Each assembly is individually tested for and labeled with insertion loss information.